Product Size: 5-9/16"l x 3/8"dia. 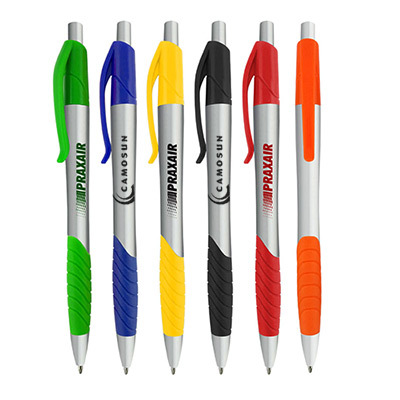 Promotional White Element Pens will allow you to expand your customer base in an affordable and convenient manner. 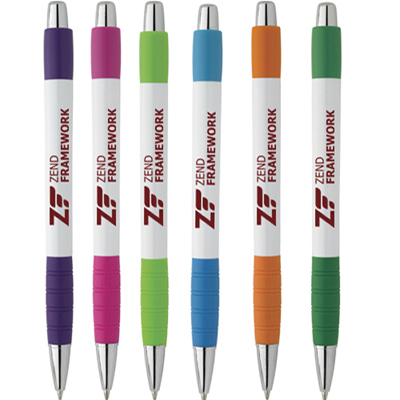 The reason is that you can easily distribute these items at tradeshows, conferences, and meetings as compared to other items. 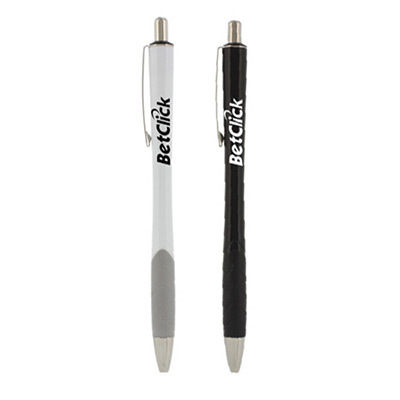 Your company name will be featured on the white surface of these pens so that it will get noticed by the recipients. 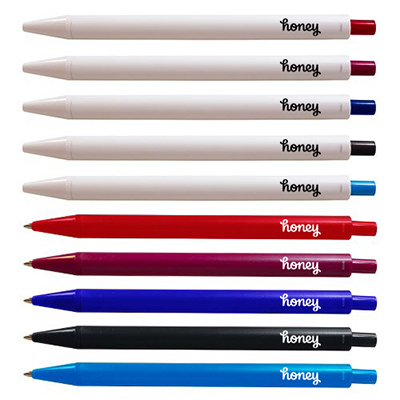 We offer attractive discounts on bulk purchases of Custom White Element Pens. Place your order today! 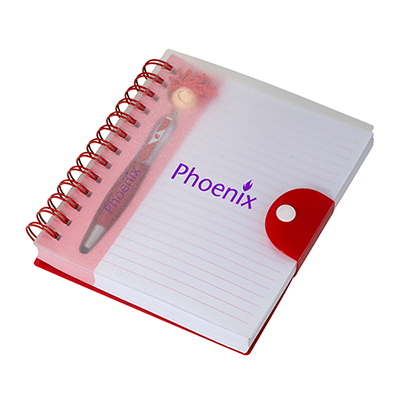 Spread your message inexpensively !